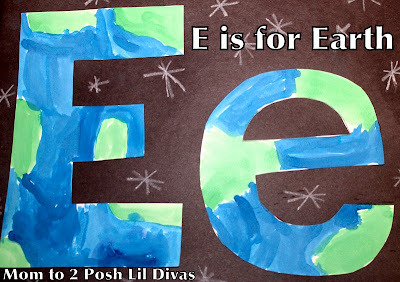 it seemed fitting to add Ee is for Earth to our Alphabet Book. 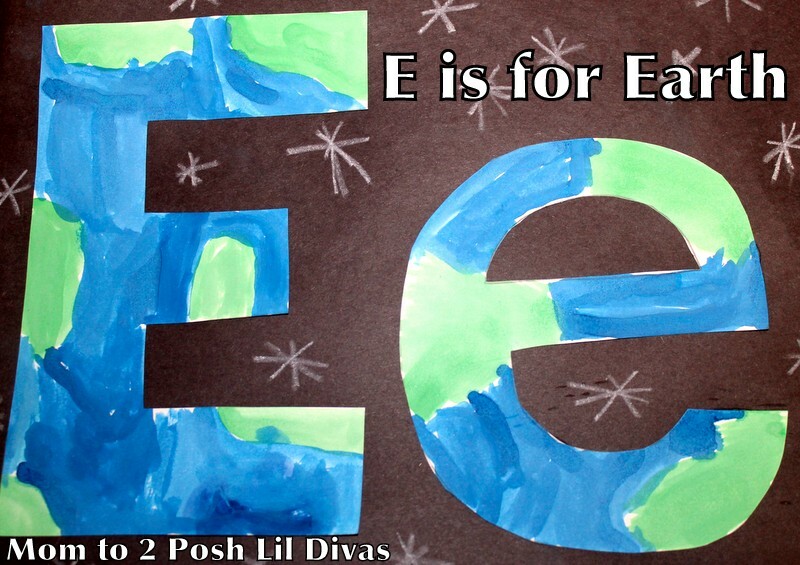 and the Littlest Diva set out to make them look like the earth. 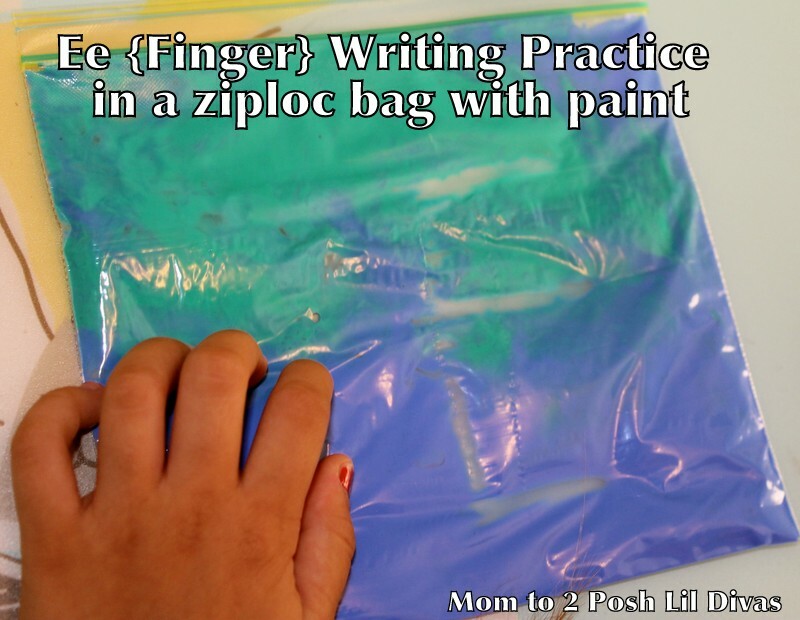 but there are lots of fun possibilities with this activity. make a mosaic with construction paper or play dough. 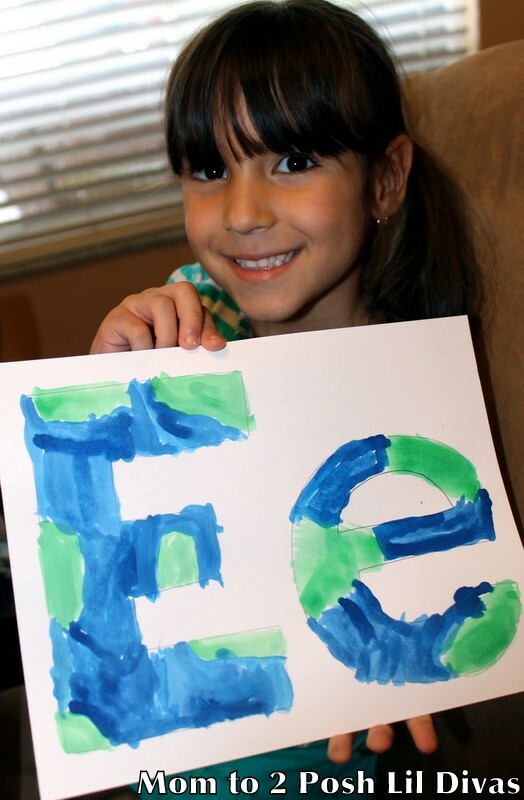 She was so excited to show off her finished painting! and then used a white crayon to add some stars. it makes a wonderful addition to our Alphabet book! 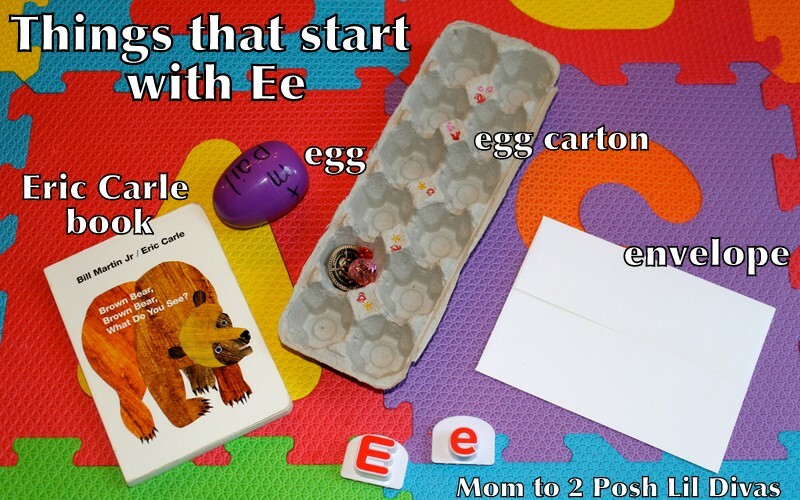 We spent some time practicing the (short vowel) letter e sound. items as she could in 5 minutes that started with the e sound. She had a great time & it was a fun way to review with her. 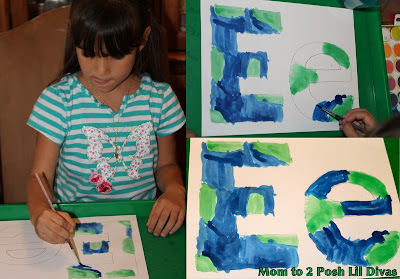 uppercase and lowercase letter Ee. 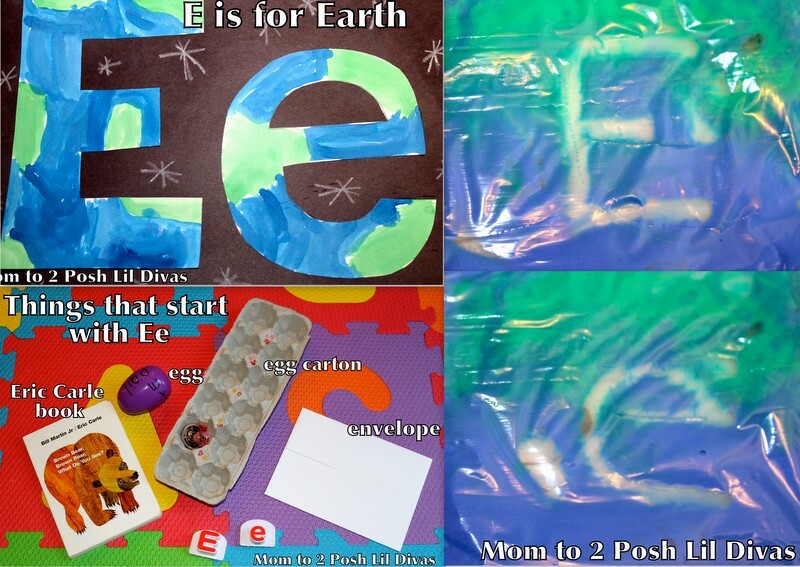 Thanks for joining us for our Preschool Alphabet Fun! such great stuff! So hands on! 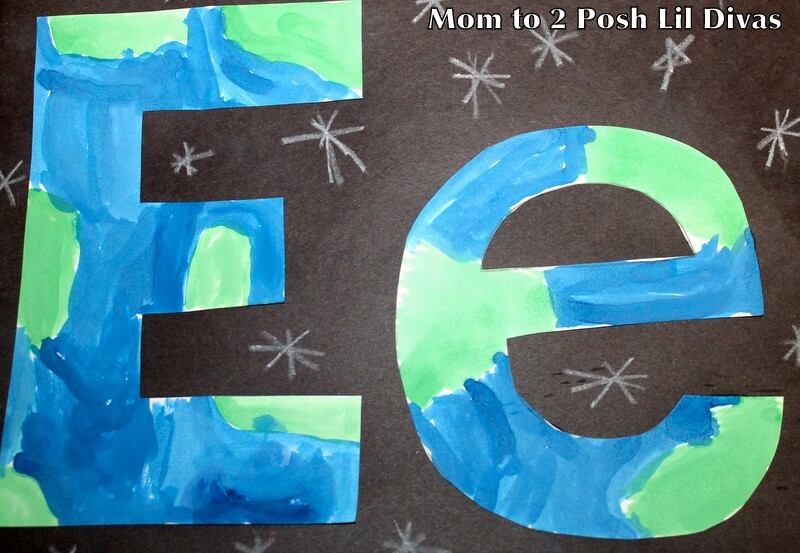 As a teacher I totally support phonics learning, and as a mama, I adore the way you are supporting their learning! Love it all. These are all such fun ideas! The finger writing zip lock bags are great. The best thing about all of these activities is how you've combined them! I love the repetition, carryover, and use of all modalities. Fantastic! 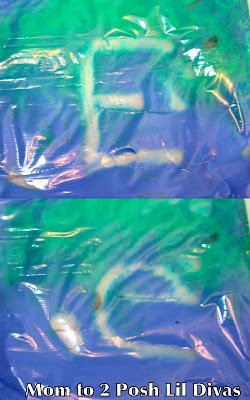 using sand is a great way also!